As of January 2018, Money Logging by Lukas Straumann is available in four languages: German, English, Malay and Japanese. A French translation is currently being prepared. Read this book and weep. But then get angry. This book will cause colossal and irreversible harm to our client's reputation. 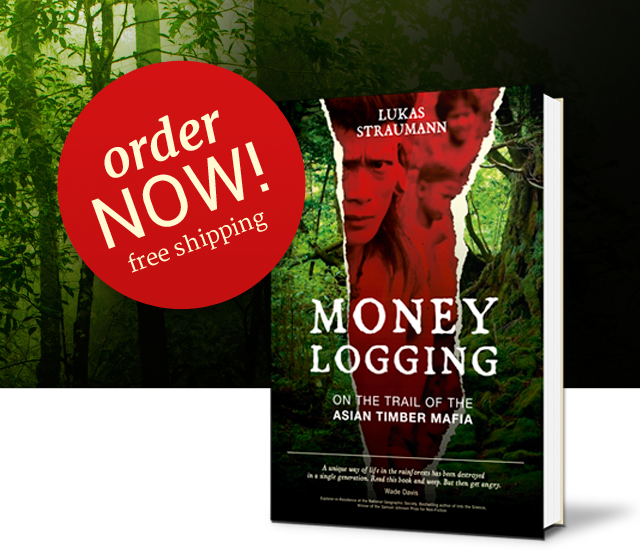 One of the most explosive books ever written about forest destruction and corruption in the logging business.